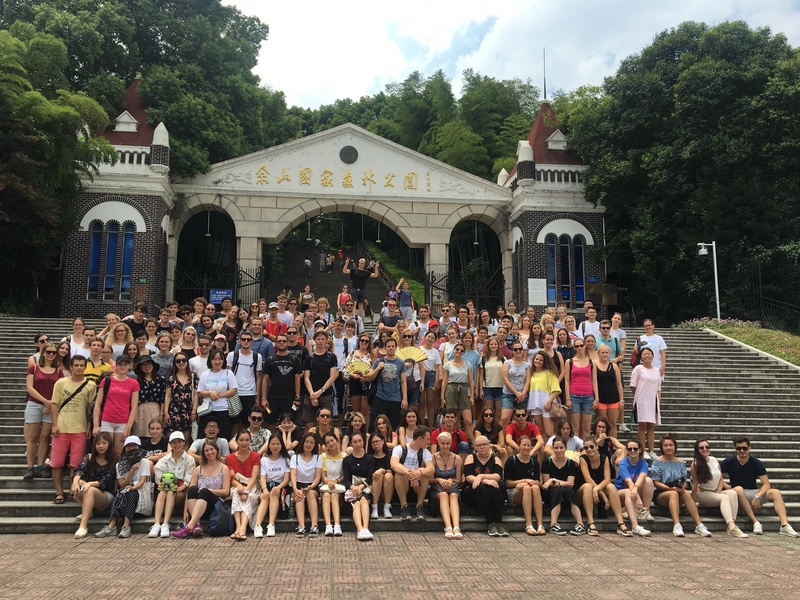 Confucius Institute Ljubljana in cooperation with University of International Business and Economics successfully organized Summer school Shanghai for high school students and students. This year 34 Slovenian high school students (and 5 team leaders) learned Chinese language and culture during two week programme in Shanghai. Besides programme in Shanghai, 29 college students got opportunity to attend 1 week programme in Beijing. This year High school students from Croatia (Confucius institute Zagreb) and students from Confucius Institute Bratislava also participated at the Summer school Shanghai.